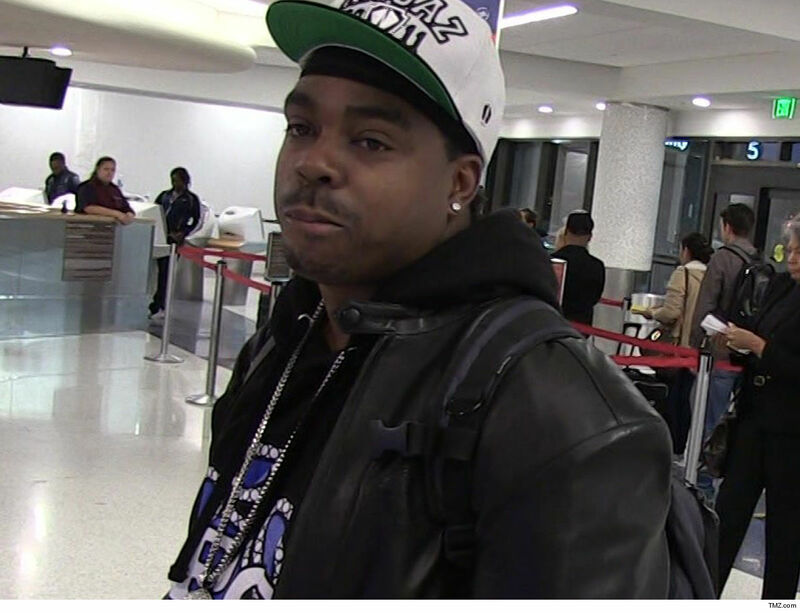 Daz Dillinger can breathe easier now -- he's not going to jail for having weed after striking a sweet plea deal. According to docs obtained by TMZ ... Daz pled guilty to a single count of possession of more than an ounce of marijuana and, as a result, will get 3 years probation and have to cough up a thousand bucks in fines. 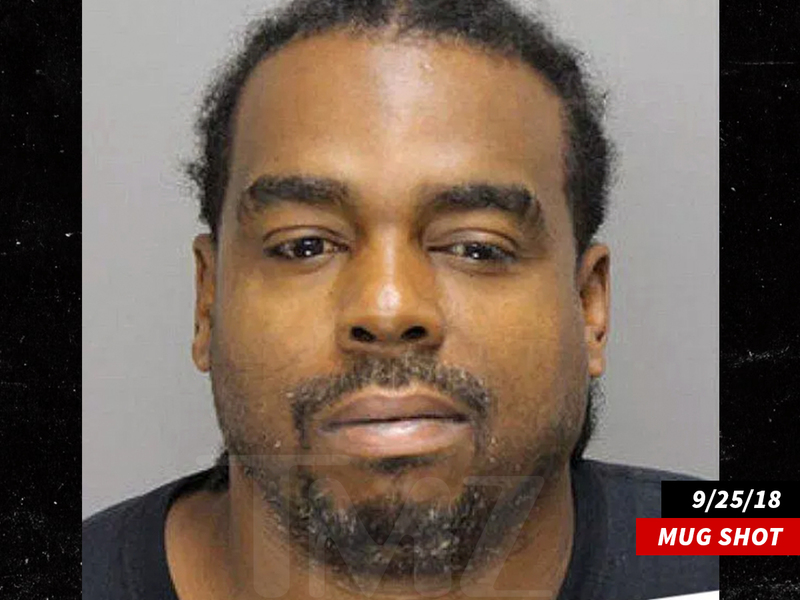 But, that's it ... no jail for the Dogg Pound rapper, who originally faced much more serious charges in Georgia. As we first reported ... Dillinger faced up to 25 years in prison after he was indicted on 2 felony drug charges for the marijuana bust that went down back in September at his Powder Springs home -- about 20 miles outside Atlanta. Fast forward to now ... and one of the two charges was dismissed due to insufficient evidence.